Freezing cold winds bring wind blown snow, though it is the wind that is the problem. 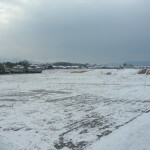 Very cold weather in the last 36 hours (by Aichi standards at least! ), and a lot of influenza cases. For winter here, bring warm clothing, including thick socks, boots and a coat, but most importantly remember the wind chill factor. You MUST have wind proof clothing, including head wear. If you catch a cold, please don’t come to school to spread the cheer. Stay home, get well, and if you need assistance with medical facilities, interpreting or transport, please feel free to contact us. 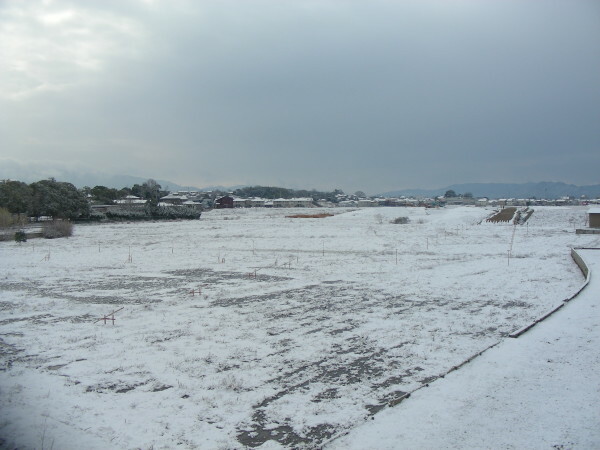 On the upside, this cold spell is producing heavy snow falls across the Japanese Alps, especially in Nagano. Good for next week’s Hakuba Ski Trip !